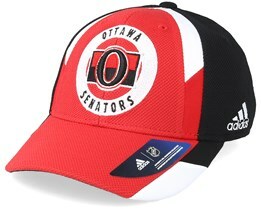 For those looking for an Ottawa Senators cap, you are on the right page. 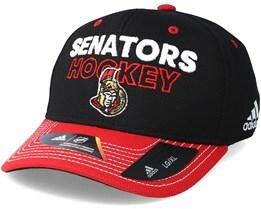 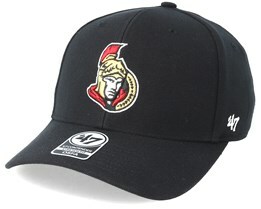 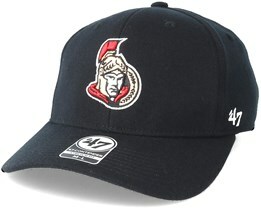 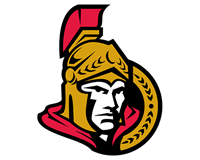 Below you will find our selection of Ottawa Senators hats, from brands such as Reebok, Zephyr, and Mitchell & Ness. 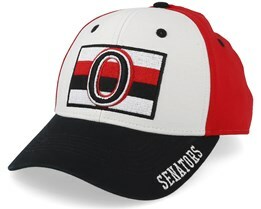 With a choice of several different varieties and models, you can find an Ottawa Senators cap that fits you perfectly. 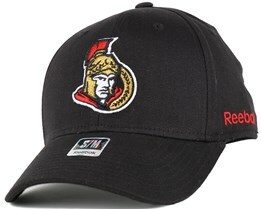 Find your favourite today among our Ottawa Senators caps. 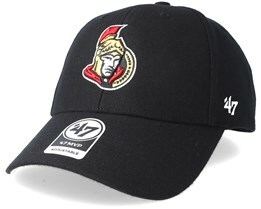 We offer fast delivery from our warehouse.